Parachilna - New Spanish lighting. With an intriguing name that came about after a trip to the Australian outback, Parachilna is an exciting new lighting brand from Barcelona. Launched at Spazio Hayon at Ventura Lambrate during Milan Design Week in April, the brand's first collection features the work of two Spaniards, and one American: Jordi Veciana, Jaime Hayon and Stephen Burks. Each designer brings their own personal expression to the forms they have designed for the brand - Hayon brings his cute rounded shapes in ceramic, Veciana minimal metal frames wrapped with a shade, while Burks continues his explorations into woven wire. The 'Aballs' group shows a restrained and sophisticated side of Jaime Hayon. Beautifully simple but with Hayon's typical curvaceous form, the range continues his relationship with Bosa, the Venetian ceramic house and adds glass and brass. 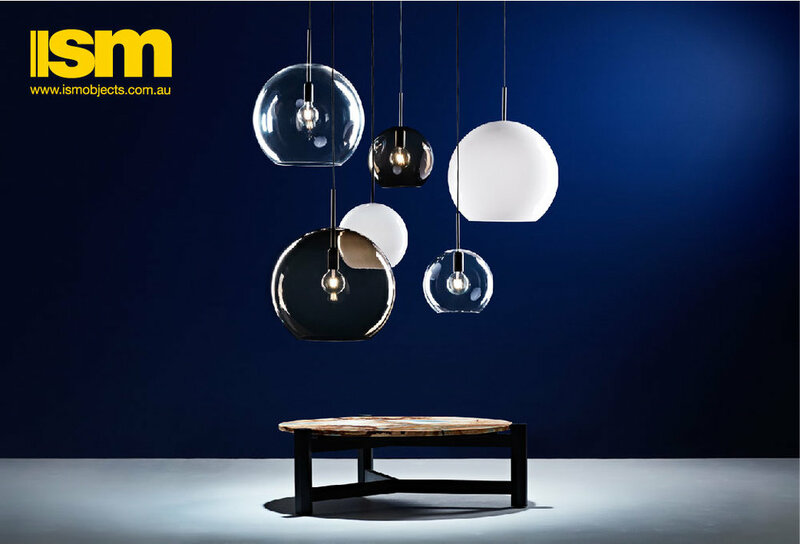 The 'Aballs' pendants work beautifully as a single unit or a group. The lamp comes in three sizes and three gloss finishes: black, gold and white. Hayon's 'Aballs' chandelier features 12 double ended fittings in ceramic and glass. Despite it's minimal structure, the light is full of surprise angles. Hayon's sketch for his 'Aballs' collection. 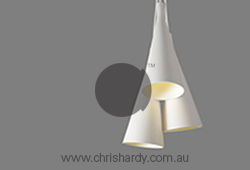 The gloss glazed ceramic base is topped with a head-like spherical glass diffuser. The belly button style brass dimmer adds an additional human element. While the 'Aballs' lights show a restrained, almost classic side of Hayon that has been evident in his work for British company Sé, Hayon has also designed a table lamp called 'Chinoz' that retains the interplay of colour and figurative elements that we have seen in Hayon's work for Bosa and BD Barcelona. The lamp, like the 'Aballs' table lights, includes a brass dimmer but this time Hayon has designed a sliding half disc affair that resembles a birds beak or little mouth. Topped with a yellow glass shade, the lamp takes on a cartoonish human or bird-like appearance. A sketch for Hayon's 'Chinoz' table lamp. Very much in his signature circus-like style, the hand painted ceramic base is made by long term collaborator, Bosa Ceramiche. Like Hayon, Jordi Veciana has designed a number of lights for Spanish lighting firm Metalarte in the past but his work is extremely different to Hayon's organic shapes in glossy ceramic. His elegant architectural structures used simple geometric forms and his work for Parachilna continues in this vein. Trained as an industrial designer in Barcelona in the mid-80's, he lived in New York for many years where he worked for Ralph Lauren in both furniture and interior design before returning to Spain in 1998, to join Grupo Inditex (part of the Zara group) as creative director, designing their retail stores. Since 2003 he has been in partnership with Jordi Castel, forming Castel Veciana Arquitectura, a design and architecture company. His 'Alistair' range (pictured below) comes in floor, table and pendant forms and uses a glass cylinder wrapped around a fine metal frame in brass or graphite electroplated steel. The American designer, Stephen Burks first came to fame with his woven 'TaTu' side tables for Artecnica in 2007. These woven wire side tables were made by artisans in South Africa. Burks' fascination with the effects achievable through weaving differnet materials has never wained. Over the years he has come back to the method time and time again designing furniture pieces for Dedon and Mattter and installations for Calligaris using woven plastic cord, wire and natural fibres. Stephen Burks' 'Anwar combination' floor lamp brings together two individual 'Anwar' lamps - the P45 and T30 - into the one extraordinary form. His work for Parachilna is based around three classic light shapes from the 50's: the sphere, the saucer and the cigar but interpreted in complex woven wire. Like open balls of string the lights are a form within a form and cast intricate shadows. The light source is LED - housed in the base of the light shining up. Like Hayon's 'Aballs' lights, the link between two forms is by way of a band or collar of metal making the lamp appear squeezed in the middle as in the 'Anwar' Combination floor lamp above and the 'Anwar' Combination pendant lamp below. The double form plays with the viewer's depth of perspective too, taking on the appearance of a four clove like segments from certain angles. The lamps are hand made in Spain with the finished article offered electroplated in gold, copper or black. The making of the ' T45 Anwar' lamp by Stephen Burks for Parachilna. The lights require time consuming precision welding but once finished and electroplated shed their industrial origins to become glamourous sculptural pieces. 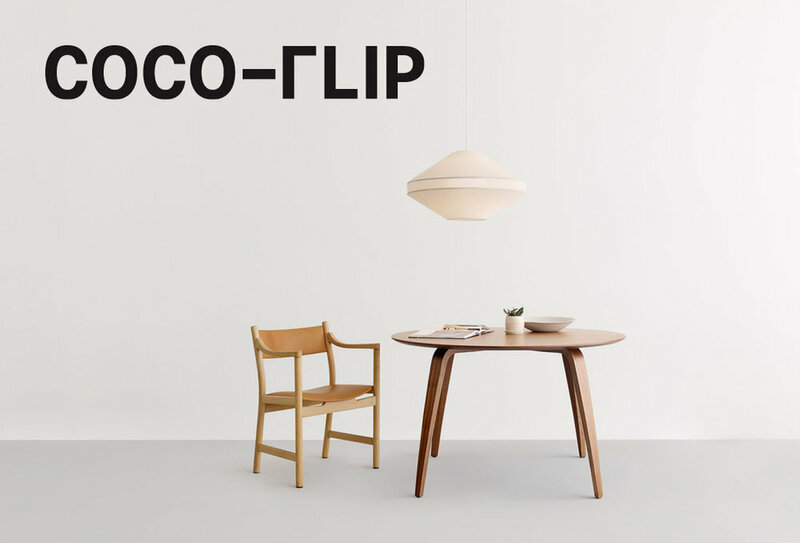 Both the 'T90' pendant lamp and (P90) floor lamp by Stephen Burks for Parachilna, share the same long lozenge shape. Parachilna is undeniably a strange choice of name for a Spanish brand but if the first collection is anything to go by, this will be an innovative and exciting new brand that brings contemporary design and traditional craftsmanship together in unorthodox forms. It might also attract some much needed tourism to Parachilna, the tiny town 500km due north of Adelaide after which the brand is named, whose permanent population is listed as 2 (sometimes growing to as many as 12). Parachilna is available in Australia through KE-ZU. For other outlets check the Parachilna website. Fiona Lynch opens Work Shop - an art & design space in Melbourne.